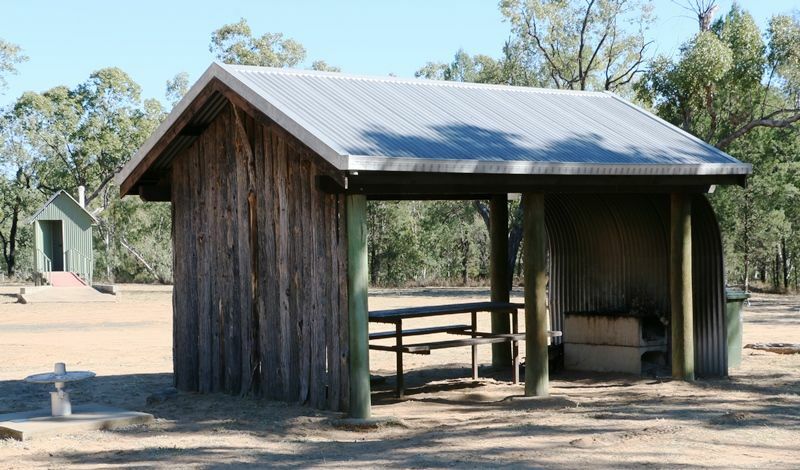 A shelter shed commemorates the sesqui-centenary of the fourth expedition of Major Thomas Mitchell. 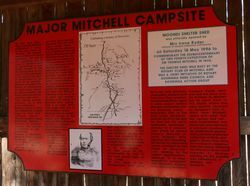 It is at the campsite where Sir Thomas Mitchell camped in 1846 on his expedition to map an overland route from Sydney to Port Essington (Darwin). 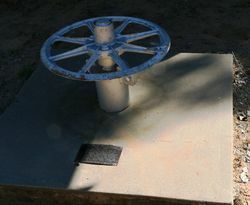 A time capsule was also laid at the site. To reach the campsite turn left 35 kilometres north of Mitchell along the Forest Vale Road. The shed is approximately 2.5 kilometres off the Forest Vale Road. 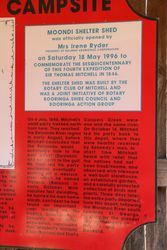 In 1846 Major Sir Thomas Mitchell was the first European to see the Maranoa River. 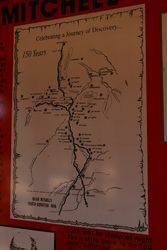 On his fourth major expedition of exploration he established a major camp site, the second depot of that expedition, on the Maranoa River. The site, now known as Mitchell Water Reserve, is some 40 kilometres north of Mitchell. Major Mitchell arrived there with an advance party on 18 May 1846, and the main party under Edmund Kennedy arrived on 1 June 1846. Mitchell left Kennedy in charge of the camp and departed northwards on 4 July 1846. 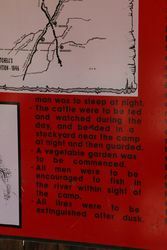 He reached the Belyando River, then turned south-west and named the Victoria River in the mistaken idea that it ran to the north. Later Kennedy found the Victoria River was the Barcoo River. 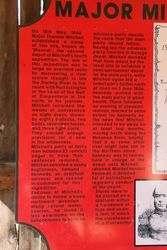 Mitchell arrived back at this camp on October 14 and on October 17 all departed to the south. Sir Thomas Mitchell in 1846. 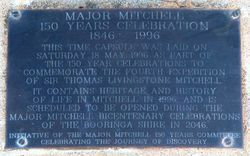 This time capsule was laid on Saturday 18 May 1996 as part of the 150 years celebrations to commemorate the Fourth Expedition of Sir Thomas Livingstone Mitchell. 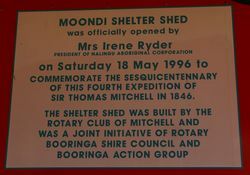 It contains heritage and history of life in Mitchell in 1996, and is scheduled to be opened during the Major Mitchell Bicentenary Celebration of the Booringa Shire in 2046.